On Monday, March 25, dozens of grassroots, community organizers rallied outside of the Post-Gazette offices on North Shore Dr. in support of a getting a fair contract for the over 150 workers of the Newspaper Guild of Pittsburgh. This followed a smaller rally on March 8, from union supporters around the area. 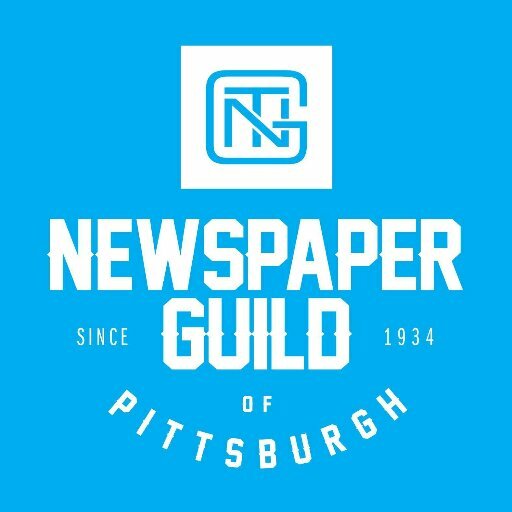 The same community organized group also put together a Change.org petition in support of a fair contract for the Newspaper Guild of Pittsburgh. Sign on today to support the fight!